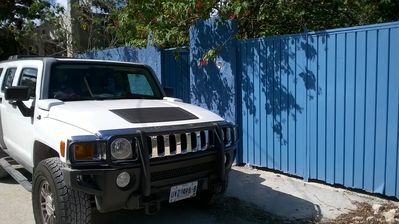 4BR House Vacation Rental in Cancun, Q.R. Lore and Paulino welcome you to their beautiful residence in the center of the city of Cancun. Easy access to public transport. 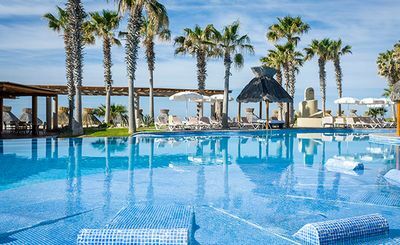 Close to restaurants and squares to enjoy unforgettable holidays with your family. 20 minutes from the airport and 10 minutes from the Hotel Zone (public beaches). Enjoy the private pool and garden. 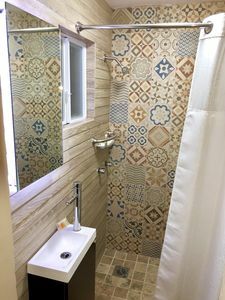 Each room has a full bathroom. Mrs. Lupita, kind housekeeper who is in the house, can prepare breakfast and lunch (additional fee). 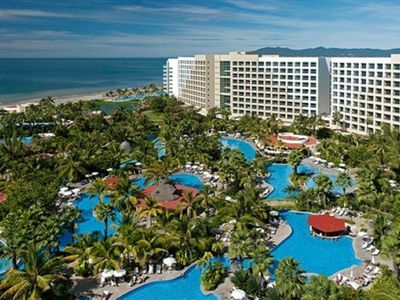 New Lux Sayan Beachfront Condo - Best Location/Romantic Zone PV - Intro Rates!! 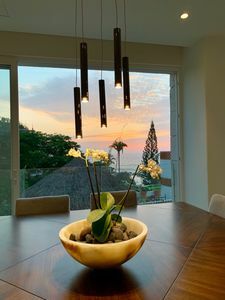 3 bedroom condo in Cancun, Q.R. 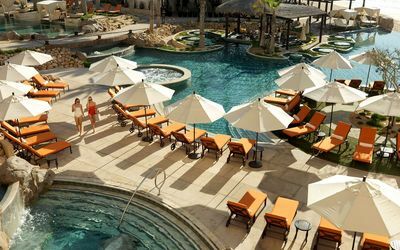 1 bedroom resort in Cancun, Q.R. 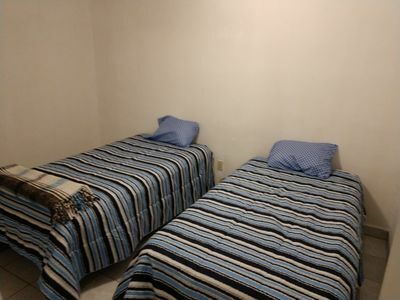 1 bedroom house in Cancun, Q.R. 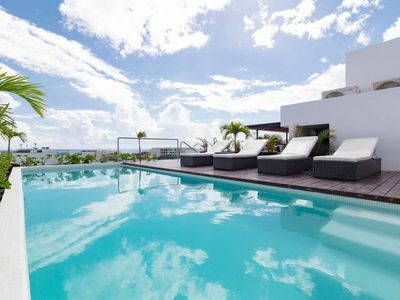 3 bedroom house in Cancun, Q.R. 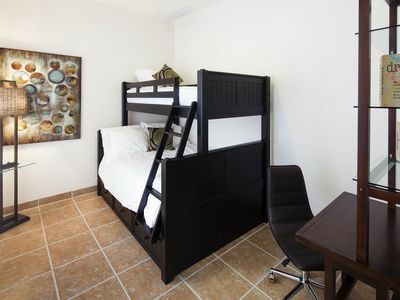 1 bedroom hotel suites in Cancun, Q.R. 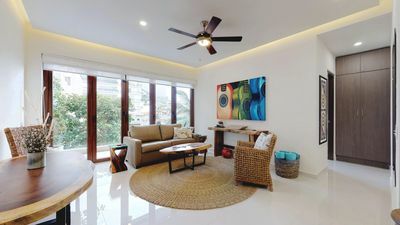 1 bedroom condo in Cancun, Q.R. 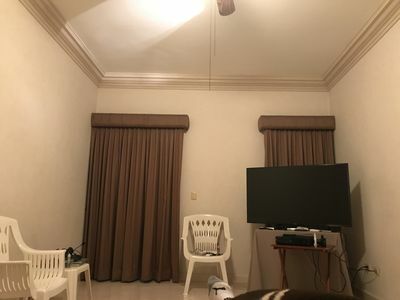 2 bedroom house in Cancun, Q.R. 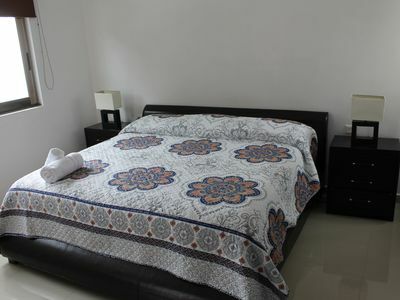 2 bedroom apartment in Cancun, Q.R. CAS2c Cozy 3BR, Walk to Beach & Town, Sleeps 8! 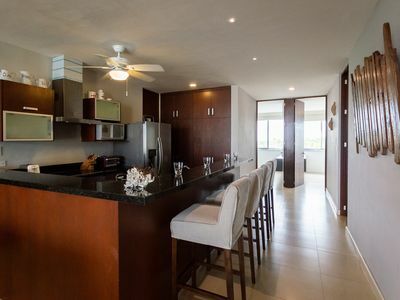 3 bedroom apartment in Cancun, Q.R. 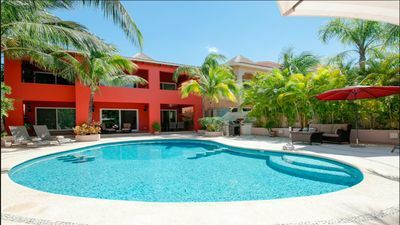 4 bedroom house in Cancun, Q.R. 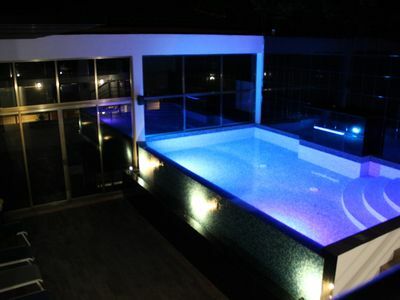 5 bedroom house in Cancun, Q.R. 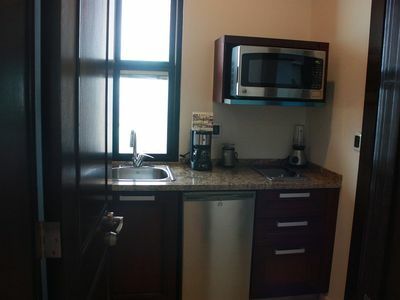 1 bedroom studio in Cancun, Q.R. 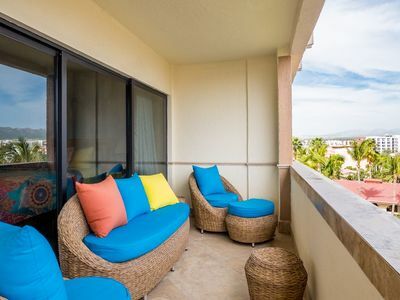 ME Cabo One Bedroom Suite with Balcony and BEST Location! 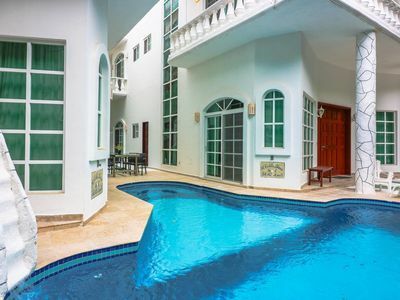 4 bedroom villa in Cancun, Q.R. Casa Artisans Marina Sol! 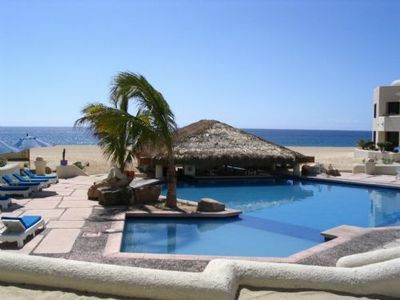 Lovely 2BR/2BA Condo Located Between Downtown Cabo and Medano Beach! 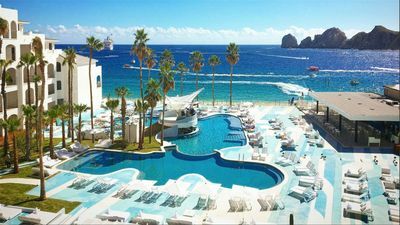 2 bedroom condo in Cancun, Q.R. Haciendita Terrasol! Spring Vacation & Easter!Beachfront on the Pacific Ocean w/ Unobstructed Views!